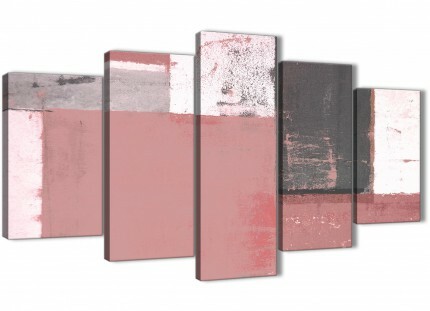 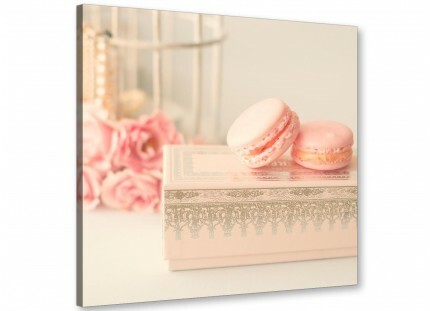 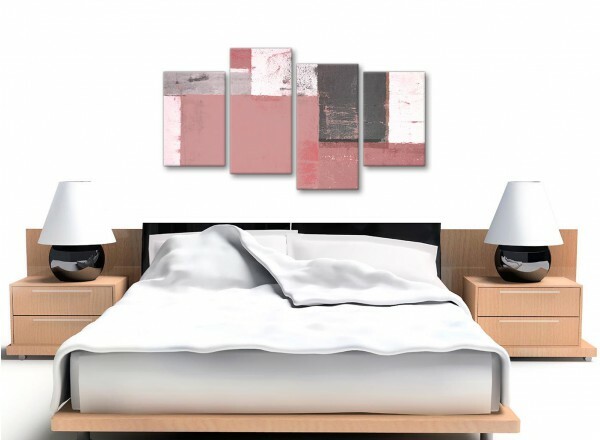 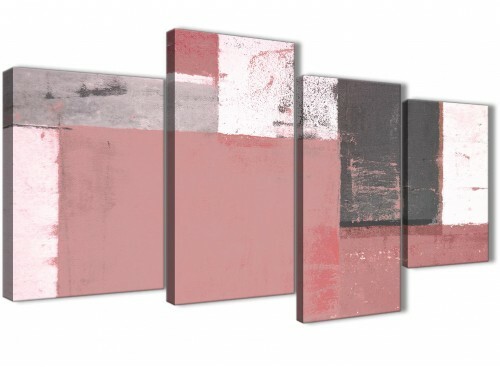 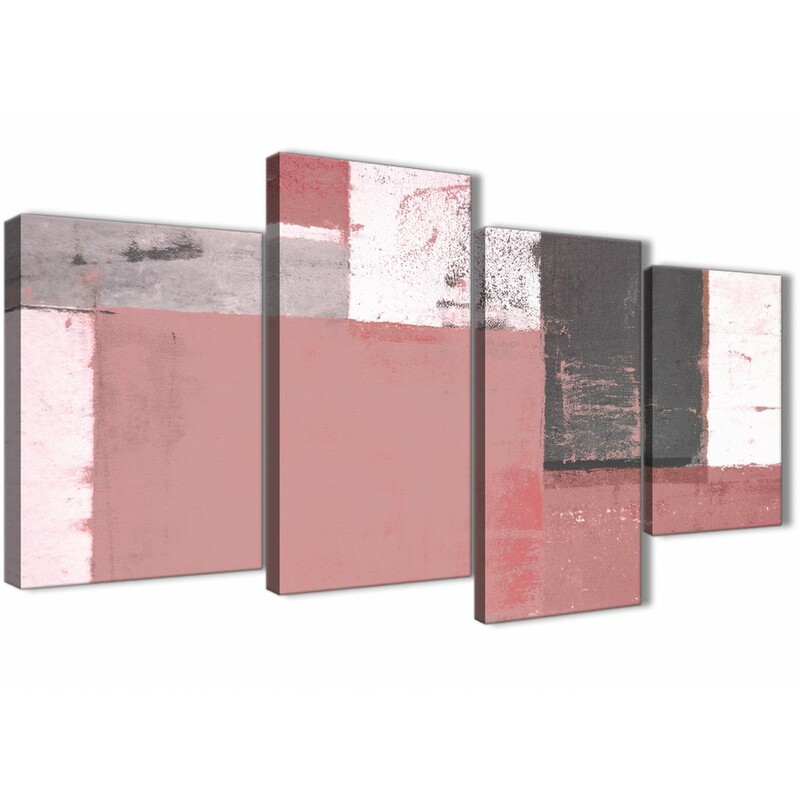 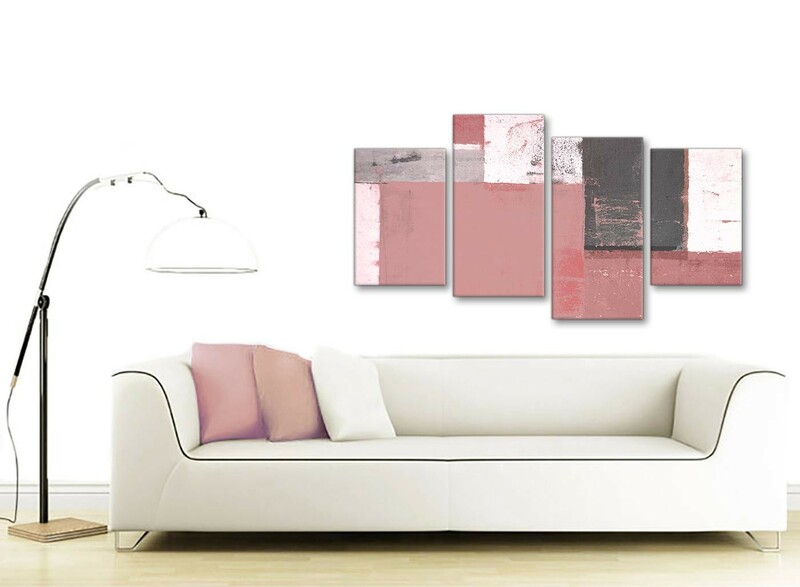 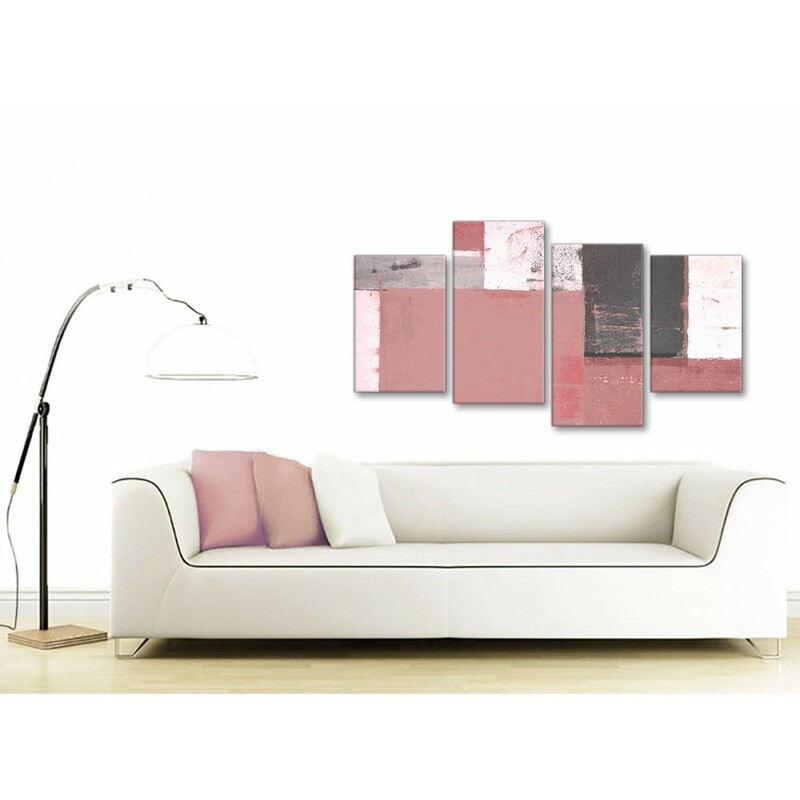 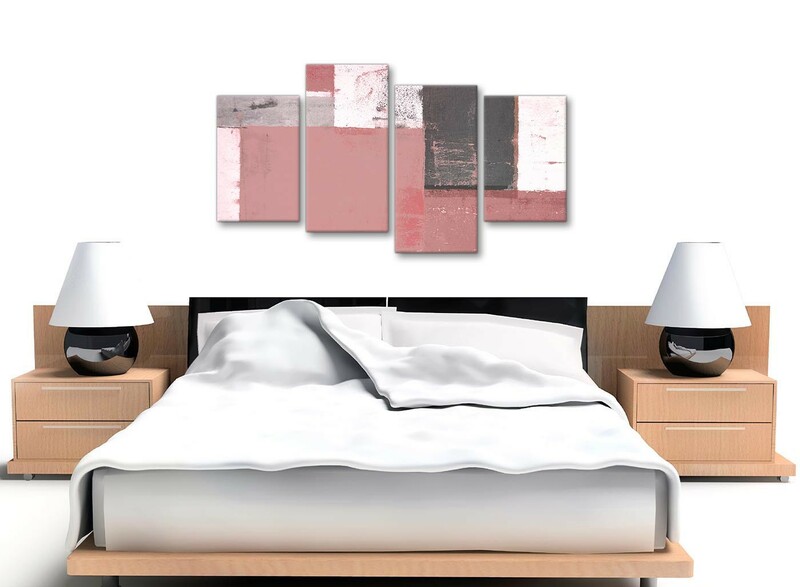 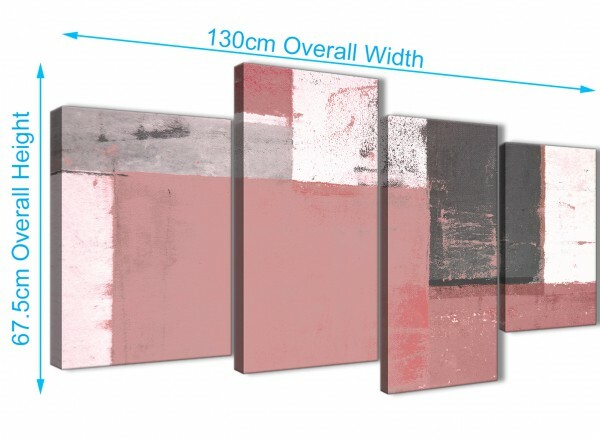 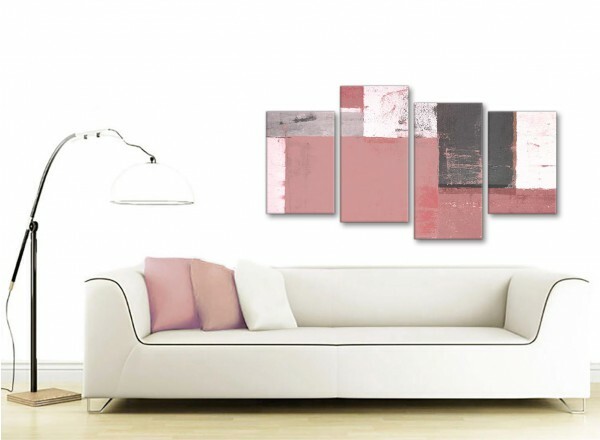 A Beautiful Blush Pink Abstract Painting Canvas Wall Art Print. 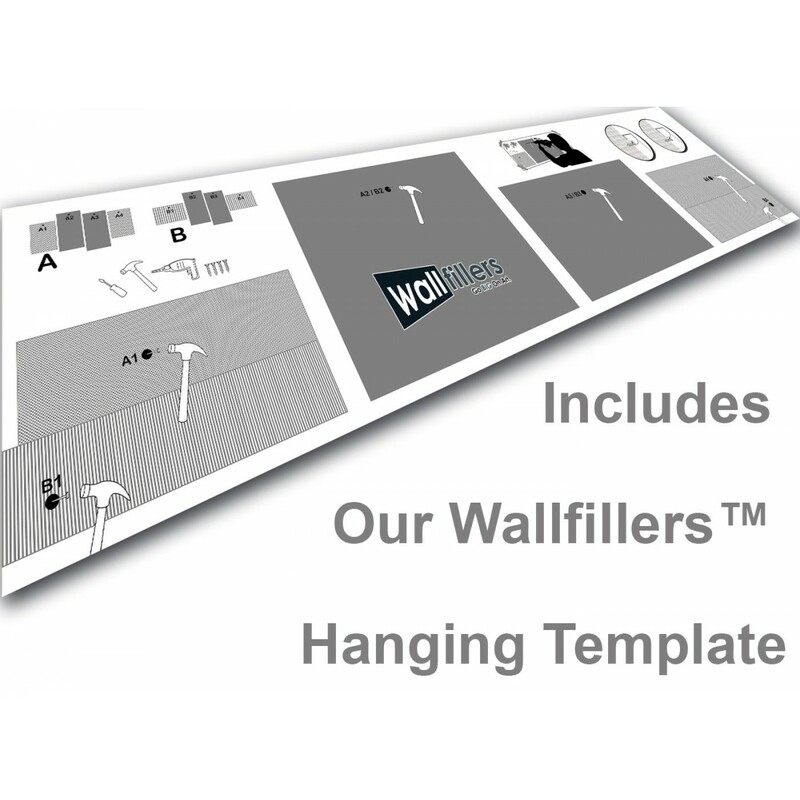 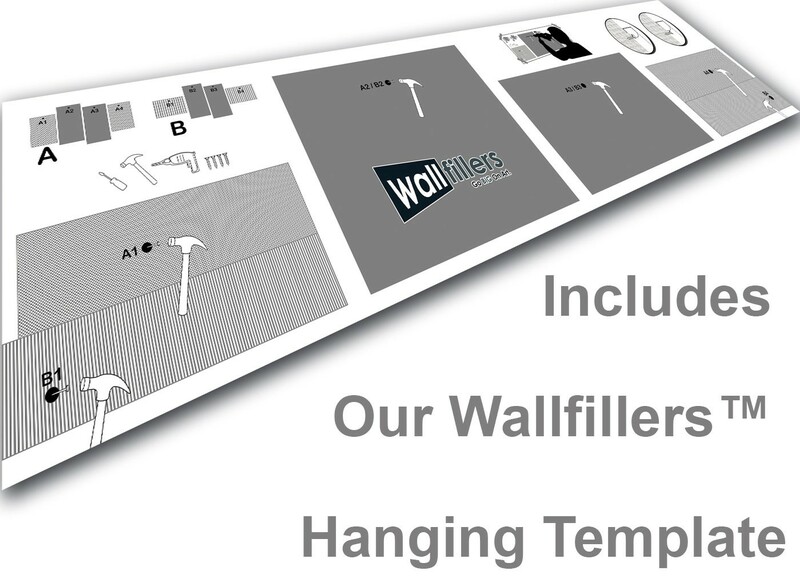 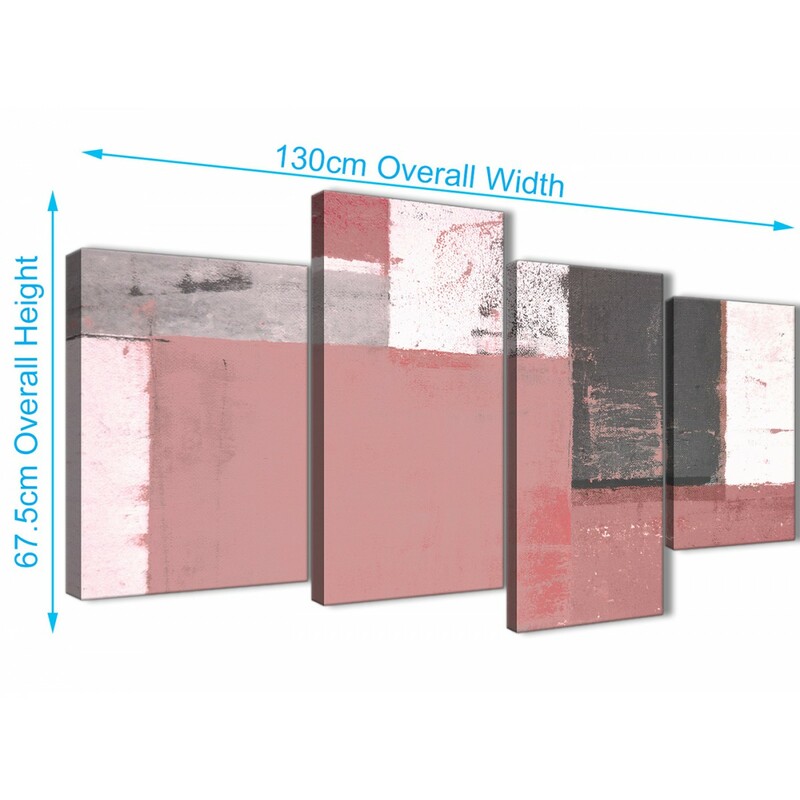 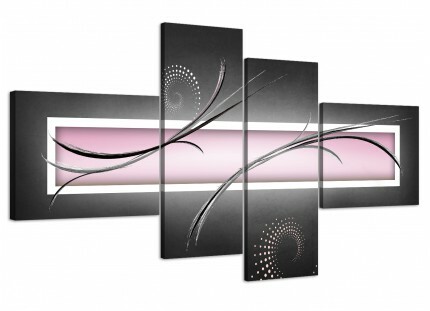 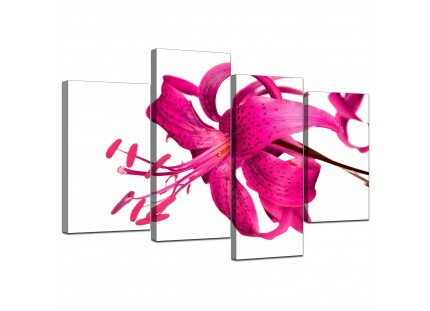 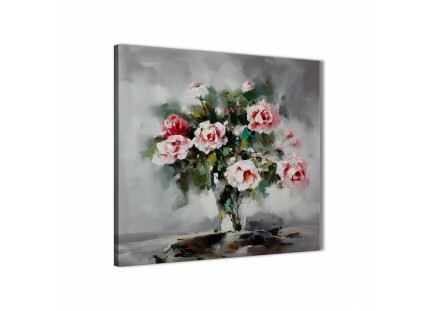 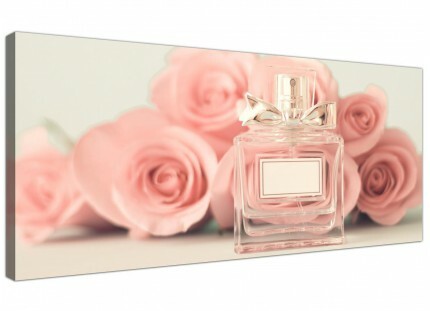 The United Kingdom's most trusted canvas wall art gallery. Our canvas sets are made to the highest standards with fade proof inks.